Honestly some days you couldn’t dream it up. If what happened today was put to paper for a TV script no one would believe it. I’m standing in a queue at the supermarket checkout, there’s three people in front of me and the cashier runs out of change. So he leaves the till to fetch some from the office and the man in front of me shouts out, “Hurry up my friend’s outside waiting for me.” The cashier shoots him a glance but doesn’t respond. Upon his return he gives the lady waiting her change and starts to scan the next customer’s shopping. The action is paused again as the apples won’t scan, so the lady offers to fetch some more. She leaves the queue and goes to the fruit section and the man in front of me says, “Where’s she going? I’ll be late.” She returns with a new box of apples and they scan perfectly. The cashier leaves the till to put them aside to be returned later. “Where are you going now?” The man in front says, “I’ve already told you my friend is waiting for me outside.” The apples lady goes to pay with her card and puts in the wrong pin number. This causes more annoyance to the man in front of me and again he’s vocal, making sure everyone in the vicinity knows he’ll be late. His turn comes and his shopping is scanned, the cashier asks for payment when the man suddenly leaves the queue to go back into the store as he’s forgotten to get ice cream. The rest of us in the line start to snigger. He returns with his ice cream and as it’s scanned he remembers something else he’s forgotten. More sniggering takes place from the now bemused customers behind me. He returns with his forgotten item and as it’s scanned he goes to the exit door and waves to his friend who is pointing to his watch. The man goes outside to briefly speak with his friend and the automatic doors close behind him. He then waves at the cashier asking him to open the doors. By now the cashier is laughing too and so waves to the man indicating that he must come in through the entrance and walk through the store again. The man is not a happy man when he arrives at the checkout again and he literally throws his payment at the man behind the counter, who with a devilish glint in his eyes says, “Wait here please while I go and fetch some more change from the office.” I glance over and can see that he ample coinage in the till, needless to say the man in front, tells him to keep the change and stomps off. 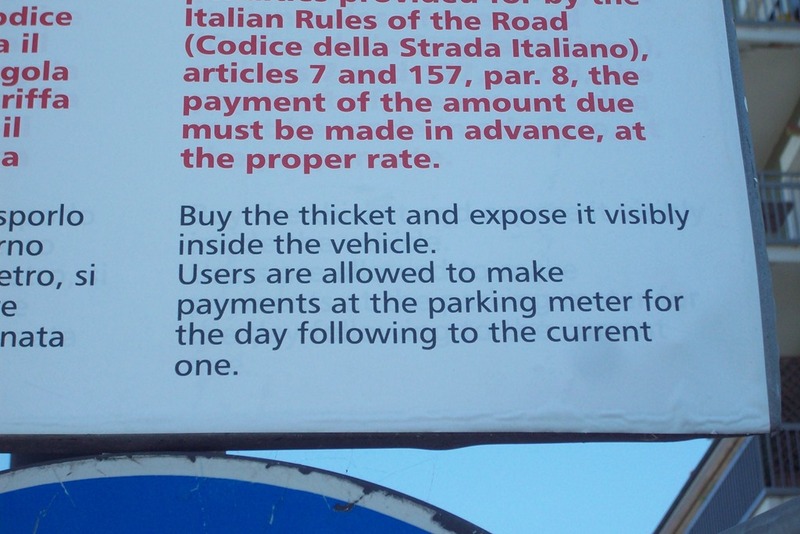 Before moving to Italy I used to enjoy spotting signs that were either spelt incorrectly or were unintentionally humorous. 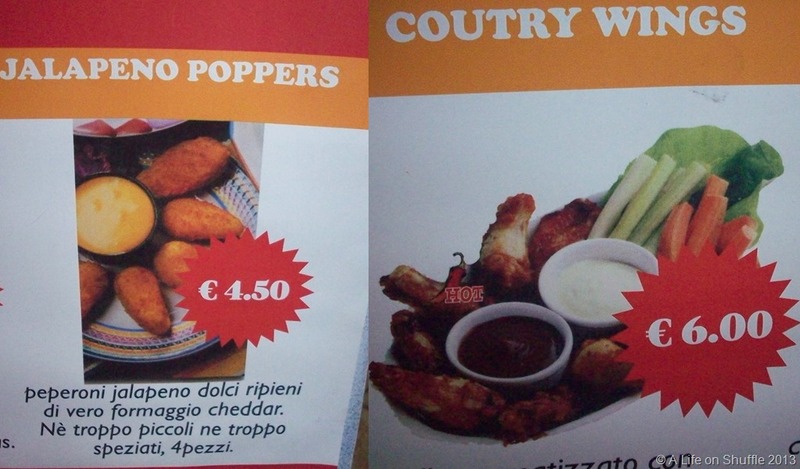 Here in Italy it’s much harder to find them as Italian is my second language and I’m still not fluent enough to spot any errors, so I have to rely mostly on finding translated mistakes. 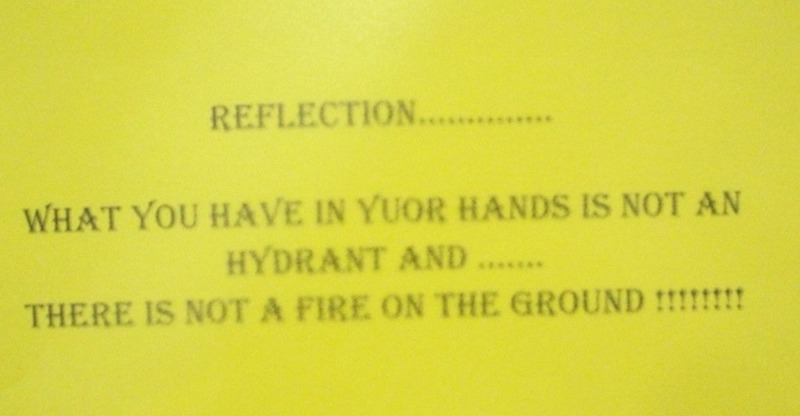 Here’s three pieces of text that have amused me recently. 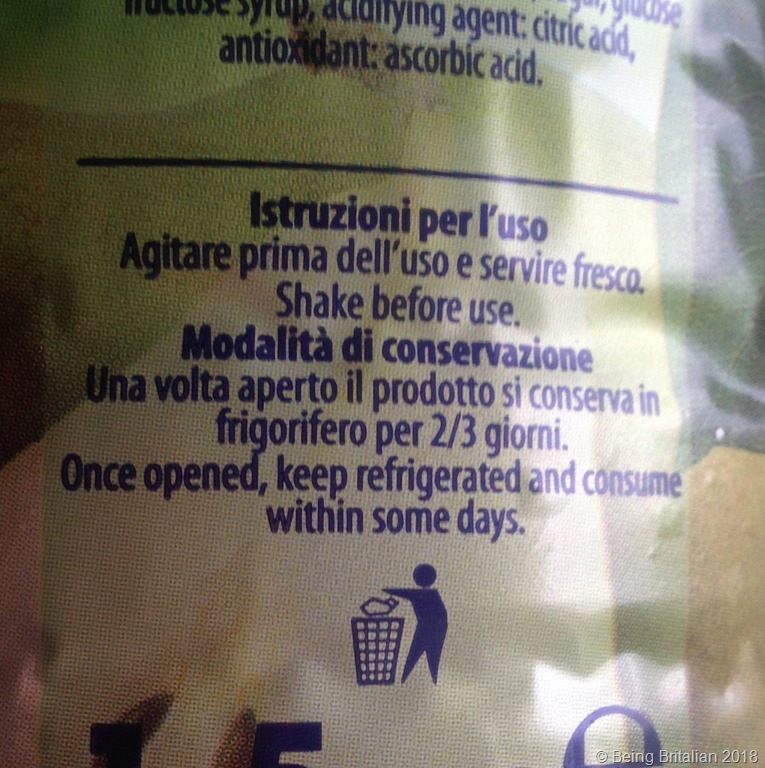 I like for this drink that the Italian instructions for use, instruct you store in the fridge and use within 2/3 days, however the English translation says, ‘consume within some days’. 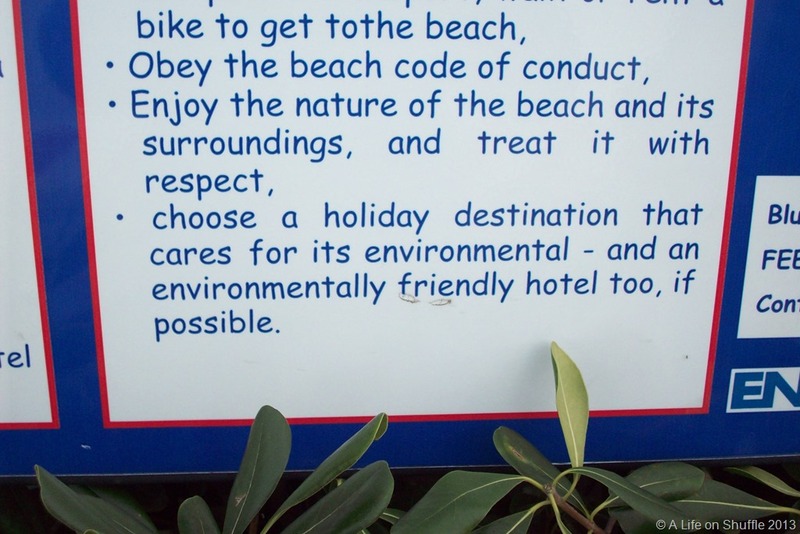 So nothing specific there then. The second is a photograph of the local Chinese restaurant menu. 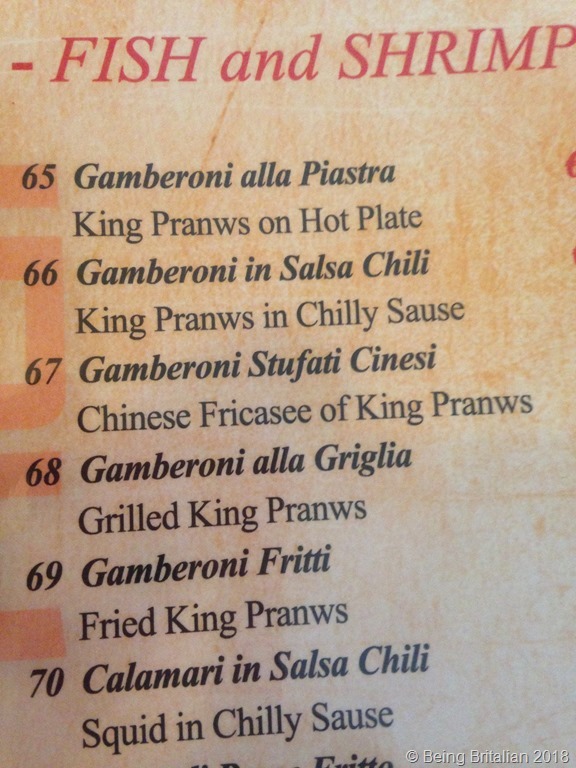 It’s not the misspelling of prawns or sauce that made me smile, it was the ‘chilly’ sauce. This simple oxymoron of a hot chilli sauce that’s advertised as being in need of a sweater to keep it warm made me smile. 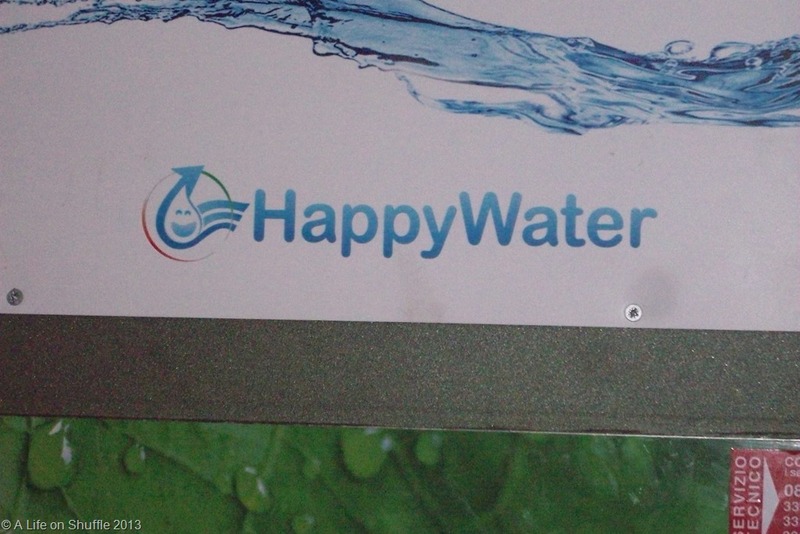 This final one appealed to my immature side and toilet humour, (no pun intended). It’s from a recent supermarket receipt and makes the two bottles of beer I’ve purchased less appealing. You could say the birra was a bit of a bum deal. 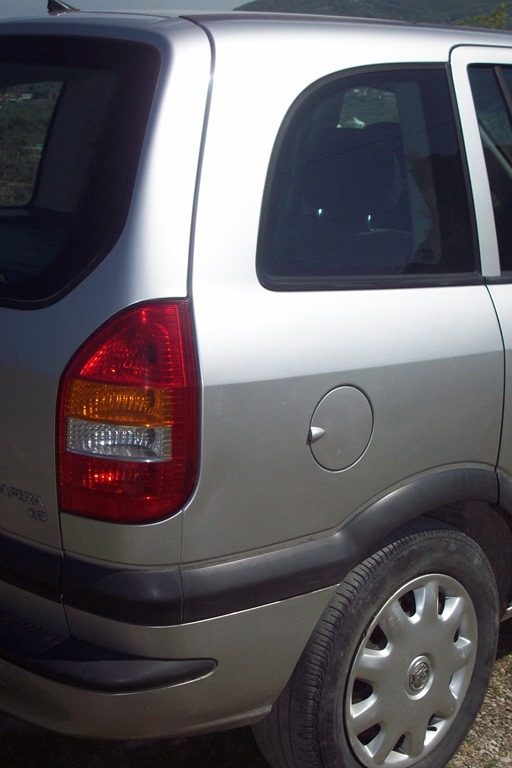 Italian drivers’ always get a bad press; growing up in the UK they were portrayed as speeding motorists constantly beeping horns and tailgating. This stereotype, in part is correct. Tailgating seems to be the favourite pastime of the large 4×4 drivers in our rural community. The horn beeping isn’t as voracious as that in old black and white films of Rome, the reason being that a decade or so ago before you could overtake another car you had to sound your horn, this practice has now since been abolished and so beeping is down to a minimum. One thing that does amaze me is the vast numbers of one-armed motorists: I’m not suggesting there’s been a spate of accidents with chainsaws during the olive harvest or that there’s a problem with congenital defects in the area. The reason for this one-armed driving is because the Italian population has become permanently attached to their mobile phones. Sometimes I’m certain they only go out in their cars to make a phone call. Like other countries the practice is illegal and carries an on the spot fine, but either the police are blind to hand to mobile to ear driving, or they’re too busy making their own calls to notice. This practice of one armed driving isn’t only prevalent with phone users, it’s also the adopted practice of lotharios. I’ve seen many a young man driving with one hand on the steering wheel and his other arm around his girlfriend’s shoulder. I just wonder what’s being used to change the gears? Driving here is less stressful than back in the UK, because the volume of traffic is much less in our rural idyll, we do have the speed demons who overtake on bends narrowly missing oncoming traffic by centimetres, and we have the aged drivers who seem not to have a clue to who has right of way. And like the UK we have roads pockmarked with potholes that have to navigated with care and some of the dips and bends make going to work like a ride at Alton Towers. Oh, and don’t get me started on the steep hills that lead to a T junction that give a whole new meaning to the hill start. Apart from rush hour (over 5 cars at a time) when going to the office the most people I encounter are local farmers in Ape’s or on tractors; my favourite being a local nonagenarian who drives his tractor with his dog on the seat beside him and his wife straddling the engine: It’s quite amusing at crossroads as she has to lean forward and press herself flat so he can look for other road users before moving on. Finally, there’s one type of one-armed motorist that la bell’Italia isn’t impervious to, that of the van driver. I think they’re a universal breed; men who have perfected the art of driving with one hand on the wheel and the other feeding their face with confectionery or a cigarette and of course there’s the van driver who drives with his outside arm either resting beside the open window or dangling outside the cab to top up and maintain their van tan. I don’t have any photos of toilet cleaner so here’s a view taken from Torino di Sangro. I was walking down the soap and shampoo aisle of our local supermarket a few days ago. Nothing odd about that I hear you say. 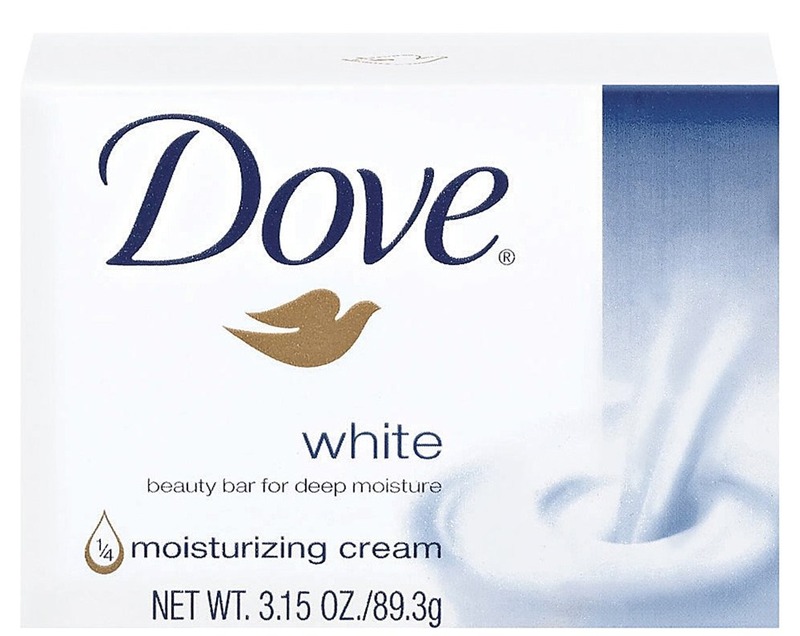 Well, no there isn’t apart from, I saw a British branded product on the shelves, the product in question was, Dove soap. Renovating an old Italian house can be a source of frustration and anxiety but can also lead to moments of complete madness that reduce you to great gales of laughter. I had an incident recently that had me hugging my sides as I shook with mirth; it was one of those, ‘you had to be there moments’. Our house is ancient, built originally from stone and adapted over the years with bricks, concrete and all manner of materials. It began it’s life as two houses, both of which consisted of a living space for the humans with a space for animals below. It’s hard to imagine a whole family, living in just one twenty square metre room. We’re not restoring our house with any romantic notion of turning it into a pseudo Italian farmhouse: The kind, that are featured in movies and pasta sauce adverts. As we have a more contemporary taste we’re modernising where we can, and anyway, as it’s an old contadino home, (peasant farmer) it would have been built for practicality not aesthetic charm. So during this process of renovation, rather than restoration we are replacing the old windows with brand new, cream coloured aluminium ones, and wonderful they look too. It’s this window replacement that led to much hilarity one Wednesday evening. We were sat outside with our friends Viv and Seppe, (Seppe is fast becoming a Life on Shuffle celebrity). Olive the dog was running around with Ollie, Viv’s dog as we chatted about life and watched the evening creep in. I mentioned to Seppe that we had taken the window frame out from the second bedroom and if he wanted it; as he’s recycling our old windows, he could take it that evening. 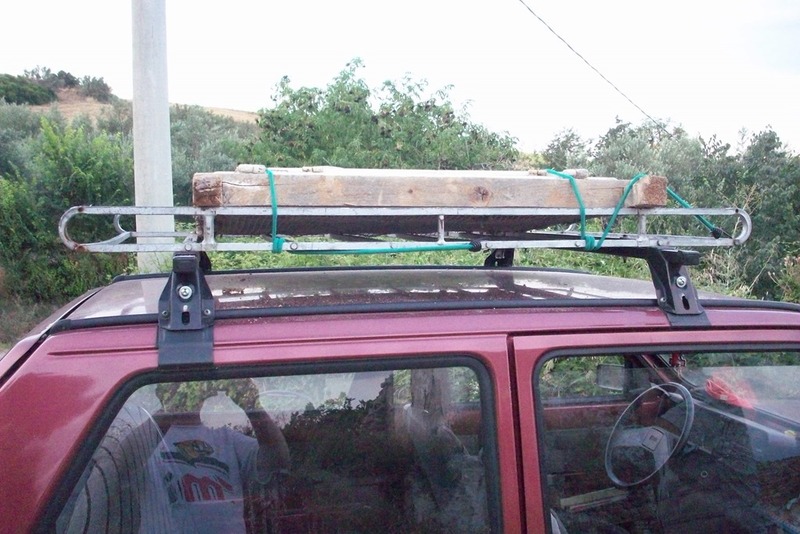 So before leaving I helped my friend put the window complete with shutters onto the roof rack of his Fiat Panda. 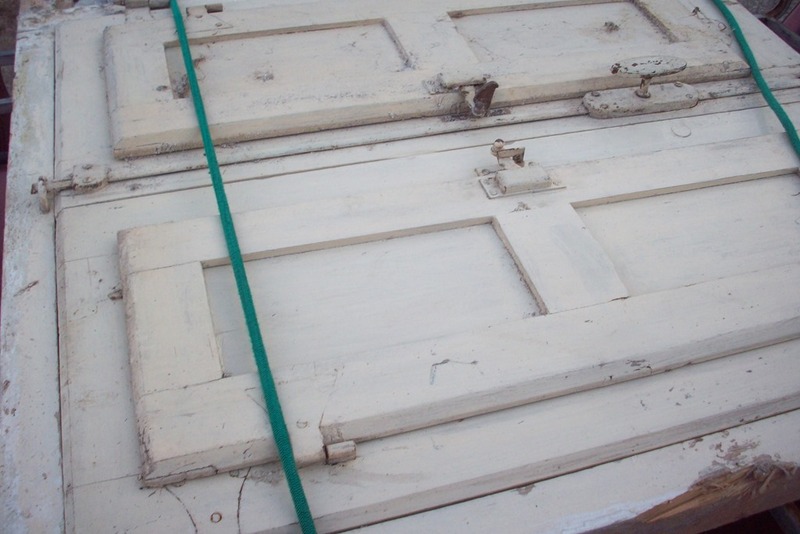 Eventually we had the windows fitted to the frame, we turned the handle and they closed beautifully, all that was left was to secure them to the car. Then of course came the joke that you could tell the car had an Italian sunroof because it had shutters, not a particularly funny line, but it had me howling with laughter. You see I’m easily entertained and when Seppe is around, laughter follows in close proximity, as he’s naturally funny and quick witted. 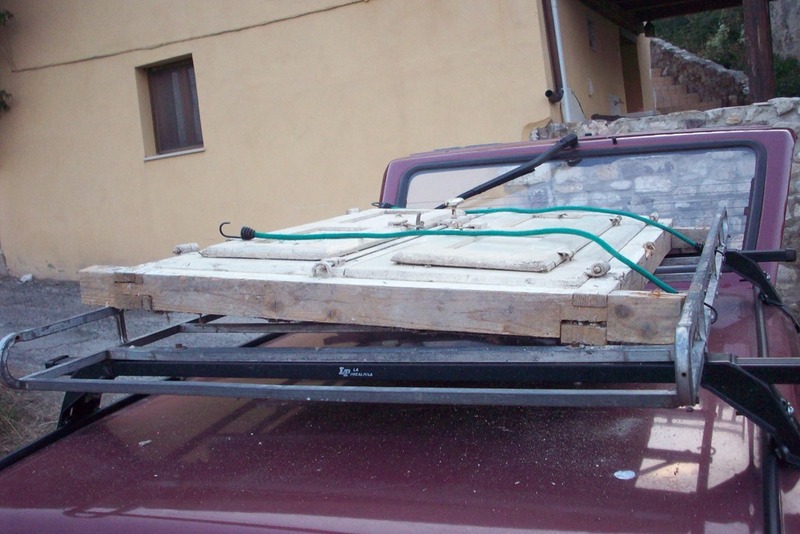 The perfect accessory for all Italian cars, a sun roof with shutters. Now I know I stand out when I’m out and about in town. It’s not the colourful clothing I choose to wear or the fact that despite my advancing years, I’m sporting a cockscomb hairstyle, (blame the punk era)better suited to a twenty-something that singles me out. it’s the fact that I’m naturally blonde (now more a greyish white) and blue eyed. This leads to lots of staring by the swarthy, olive skinned, raven haired locals. Some older members in the village look at me with suspicion and mutter behind their hands. This happened yesterday, doing my best to maintain my standing as a local I dropped into the local bar again for a coffee. 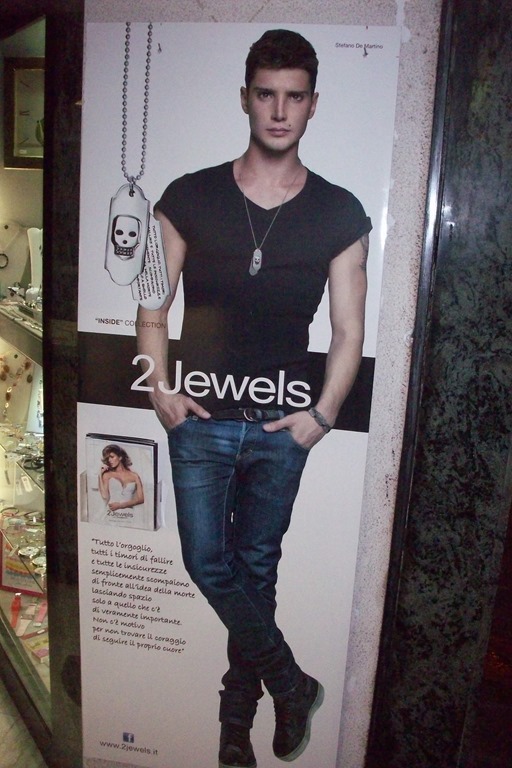 The pretty young girl behind the counter recognised me, scoring me another, Barry’s a local point. I ordered my coffee and standing at the bar noticed two elderly signorina’s staring at me, one muttered something to her companion, who dipped her eyes as I smiled and wished her good morning. Then the question came, “Lei Tedesco?” (Are you German?”) I replied letting them know I was English and not German, suddenly their demeanour changed and they both smiled and wished me a good morning. It really is a case of, don’t mention the war. I just rolled my eyes, waited for my cement and wondered how much hair dye would cost. And to add insult to injury, on the drive back the iPod shuffled and Abba kicked off with, Knowing Me, Knowing You.